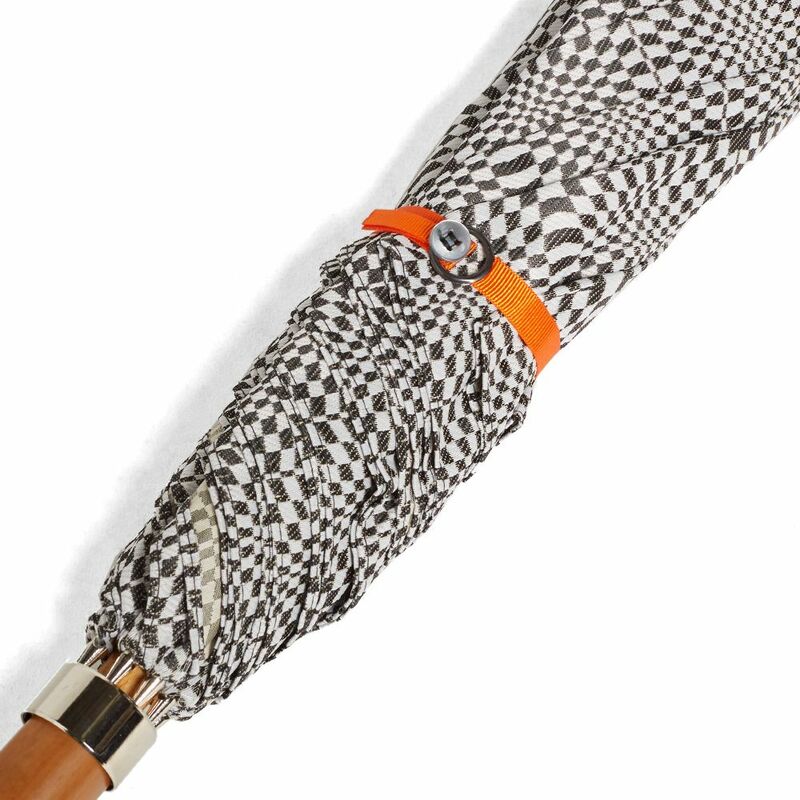 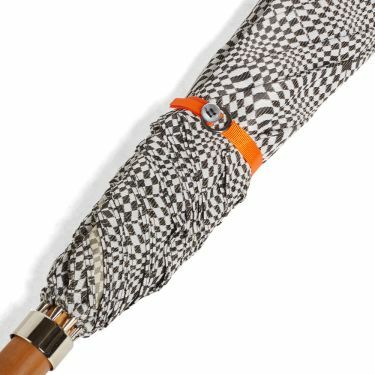 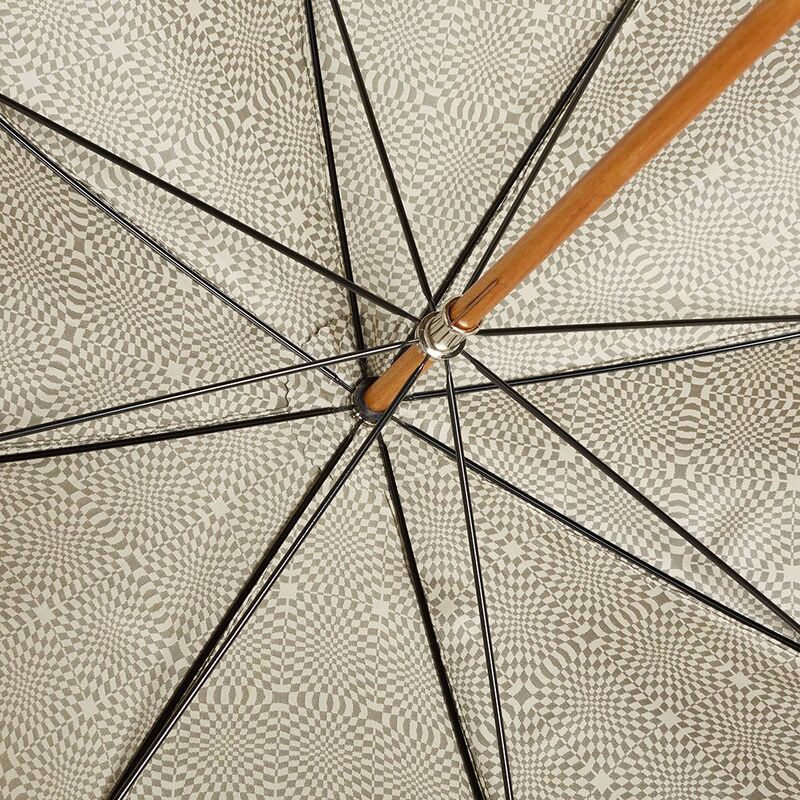 Vans team up with seminal umbrella manufacturer London Undercover for a streetwear-inspired selection of the City Gent Umbrella. 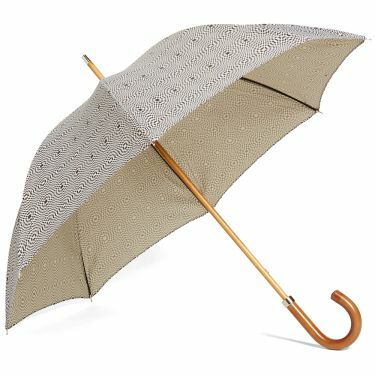 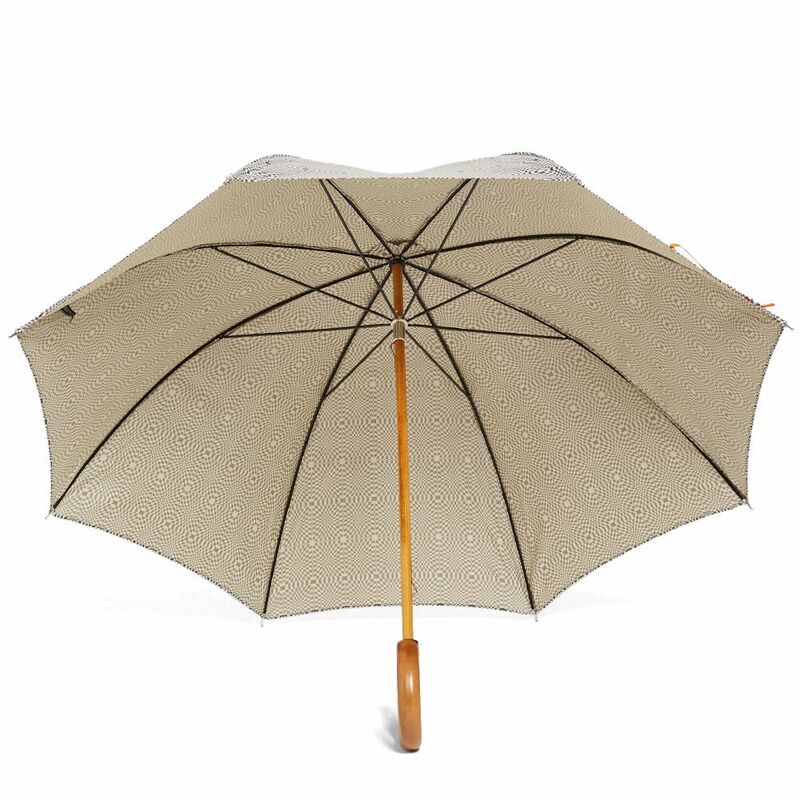 London Undercover designer Jamie Milestone is a man who believes the umbrella deserves a little more recognition than it currently receives. A practical, stylish and quintessentially British accessory, London Undercover's expertly executed Umbrella's are constructed using age old techniques, sculpted from with a beautiful beech wood shaft and malacca wood handle, this accessory is ready to take on the hustle and bustle of modern life, complete with an optical checkerboard canvas in conjunction with Van’s accompanying SK8 Hi silhouette.